*Karuna Sagari Ma Live! * Celebrate the women in your lives! - C.C. 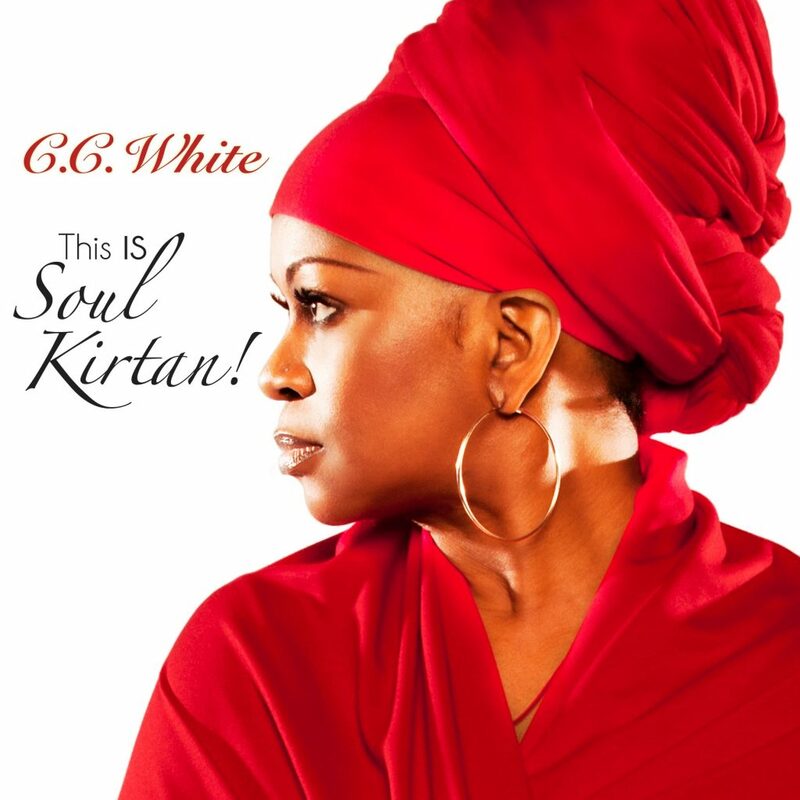 White - This IS Soul Kirtan!